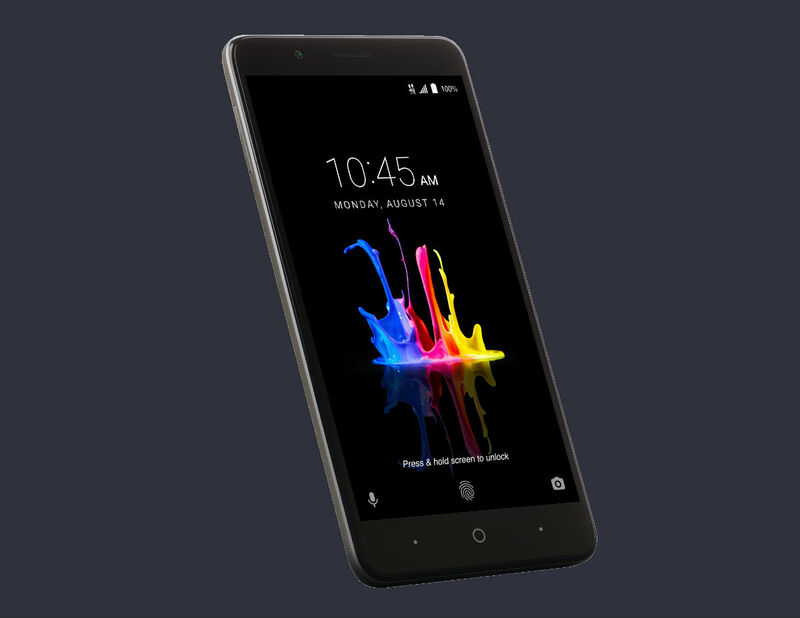 MetroPCS has a new phone up for pre-order, the ZTE Blade Z Max. Priced at just $129, this is ZTE’s followup to last year’s ZMAX Pro. The phone comes with a solid list of specifications, relative to its $129 price. You’ll get a 6″ FHD display, rear-facing fingerprint reader, Snapdragon 435 processor, 2GB RAM, dual-camera system on the back, support for expandable storage, and a massive 4,080mAh battery. Again, for under $150, that’s pretty solid. According to ZTE, the Blade Z Max is up for pre-order right now on MetroPCS, but the carrier’s website isn’t listing it quite yet. As soon as it’s live, we’ll update this post with a direct link to the pre-order page. The phone launches August 28.